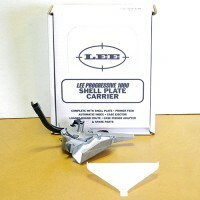 The Lee 3-Hole Extra Turret is great for those who want the utmost convenience without removing the dies. 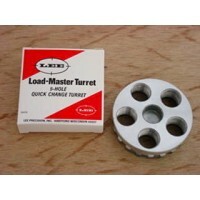 Now you can load a complete round with several strokes. 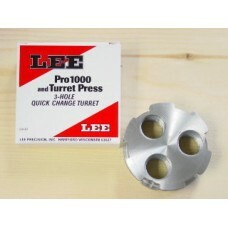 Simply lift out the entire Turret and replace with the next caliber. 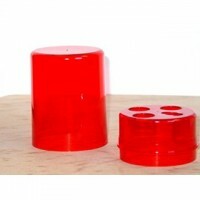 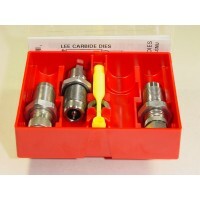 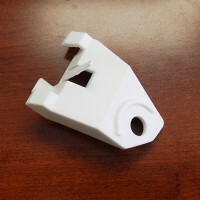 Dies, shell holders and primer arm can be changed in seconds without tools. 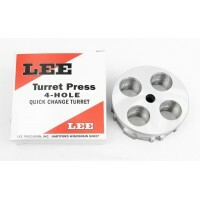 This Turret DOES NOT FIT Lee Precision 4-Hole Turret Presses or Lee Precision Load Master progressive presses. 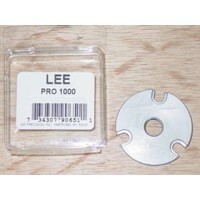 This product's number has been changed by the manufacturer to 90497, Click here to order.The Lee 3-H.. This part has been discontinued by Lee Precision and is no longer available.The Lee Precision Turret..
Lee Pro Shell Plate #19 for quick caliber change for the Pro 1000 Press. 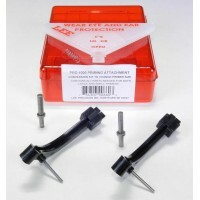 It is used for 40 S&W, 10mm..
Lee Precision Progressive 1000 Shell Plate Carrier #2 Complete is used to change calibers on the Pro..